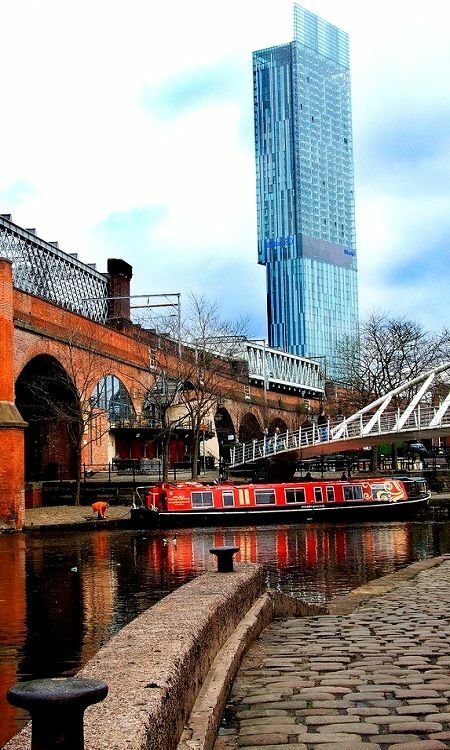 After living in Manchester for 4 years, it is possibly my favourite city in the UK! It has so much going on all the time, whatever time of year you will find events, shopping, restaurants, bars, markets, exhibitions and so on! For me it is less than a two-hour drive so we head there fairly often! My best friend has recently moved there too so it gives me even more of an excuse to visit! 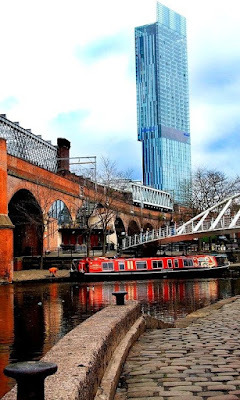 I think my favourite thing to do in Manchester is shopping in the day time followed by food in one of my favourite restaurants and cocktails and dancing in a few bars! Albert Schloss has to be up there with my favourite ever night out destinations. 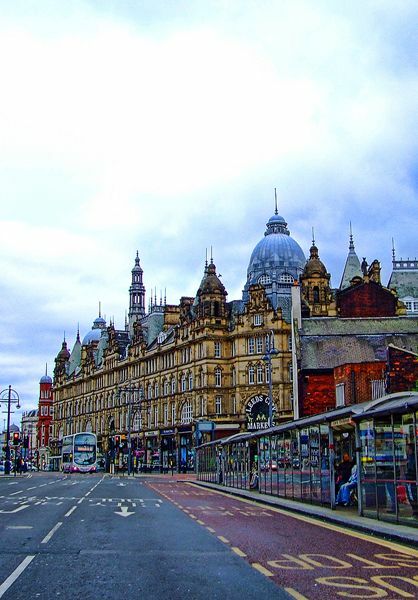 An even closer destination for us is Leeds – less than an hours drive away Leeds is the ideal destination for a weekend shopping trip. It has some amazing bars and restaurants too so we quiet often book a cheap hotel and stay over to really make the most of it. I really enjoy visiting Leeds as it has far better shops than Hull has got to offer so I make sure I save up my pennies before visiting. 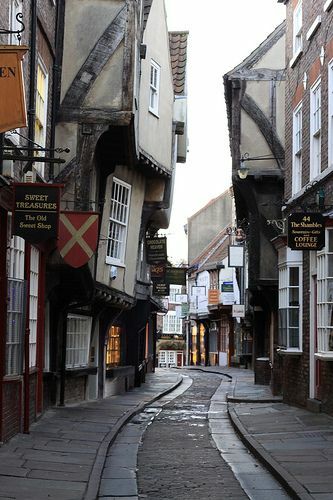 I love York, it’s such a pretty city! It has lots to do including historical sites, museums, bars, restaurants and so on. York is around an hour away for us to travel so make for a nice weekend drive out. I love all the boutique style shops and the 'shambles' which are very small close together streets! The last time I visited York was on my Hen Do which actually only lasted a few hours as I was pretty drunk and was made to go home!! But aside from the drunken antics it is really a lovely place! Last year Darren and I drove up to Edinburgh for the bank holiday weekend. I had a look at train travel however it seemed easy enough to drive even though for us it was a 5 hour journey. It was pleasant enough, especially when you get into Scotland as the scenery is so beautiful. 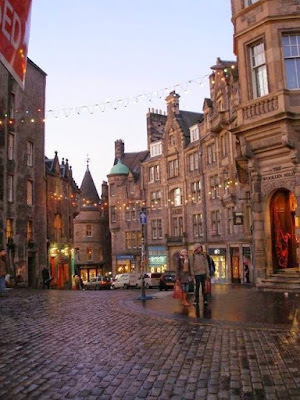 I wrote a huge post about things to do in Edinburgh so I would recommend you give that a read if you are planning a trip there soon! 1. Pack the essentials - you never know whats going to happen with the unpredictable weather in the UK so pack food, water and warm clothing - just in case! 2. Fill you tank before you leave - buying fuel on the motorway can be more expensive than in your home town so save your money and fill up first. 3. Keep a bottle of water in your boot - always handy for topping up your cars water levels if needed. 4. Plan your route well - a bit obvious, avoid getting lost. 5. Swap drivers - if you have a long drive this will save you getting tired. 6. Check your tyres before you drive - I would not have a clue how to change my tyres so its best to make sure you have decent ones on your car - check out TyrePlus for great advice and best prices. 7. Learn some car games - save the boredom, play to pass the time!